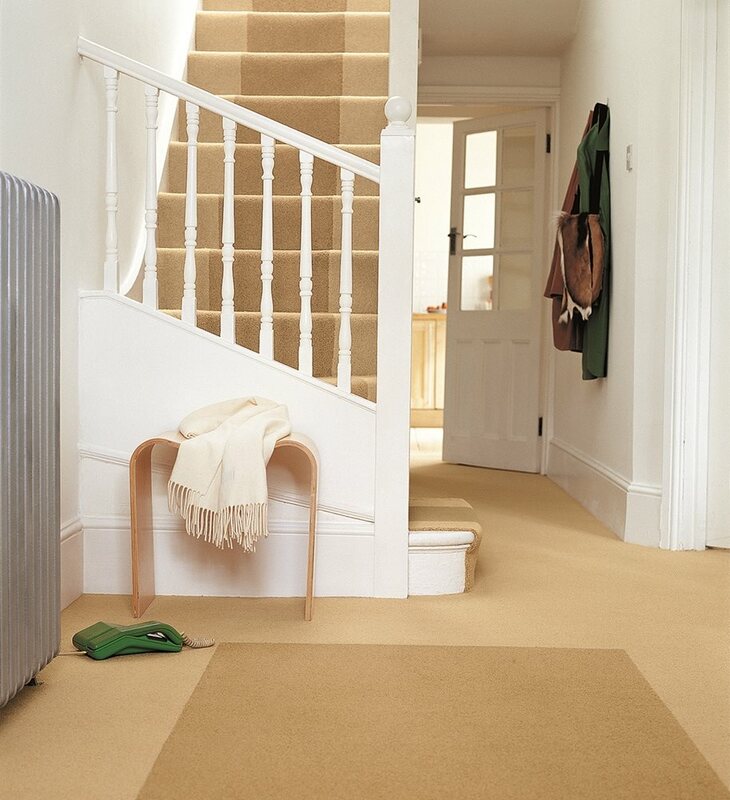 Wool carpet is very easy to care for – after all, wool is naturally designed to protect sheep from all weathers, in all conditions. It’s naturally stain resistant, which means that most stains can be easily removed using water and an approved spot cleaning spray. Even mud is easy to remove – simply let it dry and vacuum. Our videos, shown opposite, and simple advice, below, will help you look after your carpet, keeping it looking good for longer! There are generally two types of soil which affect carpets. The first is dry soil, including substances like grit and sand, which fall to the bottom of the carpet. This type of substance is abrasive, so if it’s not removed it will start to damage the carpet fibres over time. Regular vacuuming will remove all dry soil. The second type of soil is best described as ‘sticky’, which includes any dirt brought into the house on shoes and air pollution. This type of soil can attract more dirt (known as re-soiling) if not periodically removed. So it’s also a good idea to have your carpet cleaned professionally – annually or every couple of years depending on level of usage - to remove general sticky soil which accumulates on any floor surface over time. Soak up as much of the spill as possible, using a clean, absorbent cloth, until there is no more transfer to the cloth. It’s important to remember to blot rather than scrub – scrubbing will push the stain further into the carpet pile and damage the fibres. Use water or a WoolSafe approved cleaning spray (which is colour, fibre and re-soiling safe) to complete removal of the spill. Spray this onto the cloth first, and then dab the spill. Another important point to remember – spray the cloth rather than the carpet. Spraying directly on the carpet will drive the stain deeper and wider. Find out how to care for other British wool products - bedding and furniture.